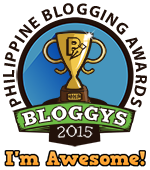 Tekkie Pinas: ZOOM: Who's Zooming Who? Manila, Philippines -- Another box-office movie is yet to be showing in the Philippine cinema this August 3, as Solar Pictures and Director Pedro Morelli brings to you on the big screen a movie that talks about a multi-dimensional interface between a comic book artist, a novelist, and a film director. Each lives in a separate reality but authors a story about one of the others. 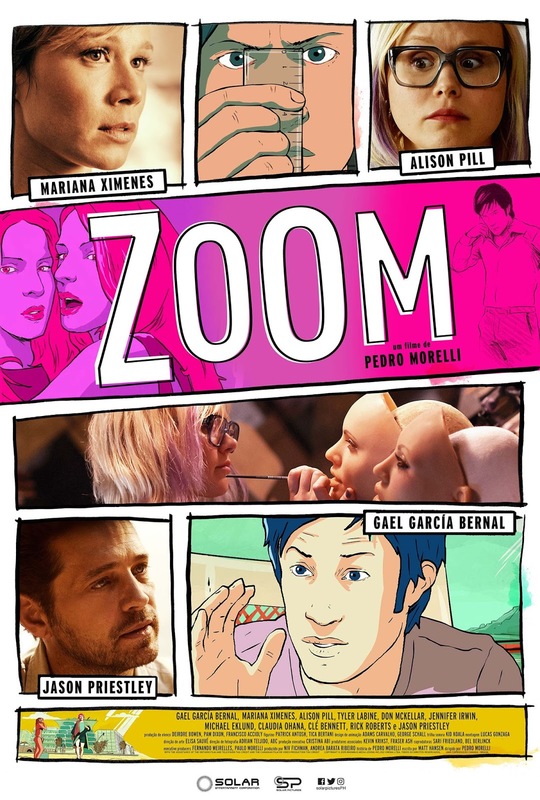 ZOOM is a fast-paced, pop-art inspired, multi-plot contemporary comedy. The film consists ofthree seemingly separate but ultimately interlinked storylines about a comic book artist, anovelist, and a film director. Each character lives in a separate world but authors a story aboutthe life of another. ZOOM stars: Gael García Bernal, Alison Pill, Mariana Ximenes, and Jason Priestley, showing in theaters this August 3 from Solar Pictures with a romance, comedy and animation kid of twist. For more information, you can check out the trailer here .